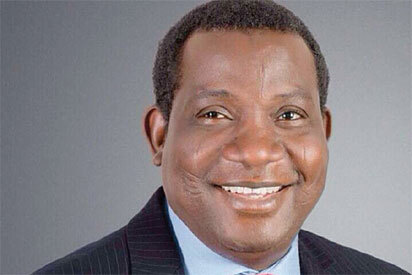 Jos – The Plateau State Commissioner for Information and Communications, Yakubu Dati has assured citizens that the State Governor, Simon Lalong is committed to delivering on his promises and would not abandon any section of the State in his quest to fulfil his promises. The Commissioner spoke on the heels of the protest in some part of Jos North local government area where residents say the Governor has reneged on his promises and abandon the road projects started in their neighborhood over two years ago. It would be recalled that a coalition of youth groups in the Hausa community in Jos North local government area protested what they termed as neglect by the Governor Simon Lalong led administration saying the Governor retraces his steps or lose their votes in 2019. The groups under the aegis of Coalition of Jos Concerned Youths Associations (CJCYA) particularly protested the abandoned road projects in Jos North local government area of the State and asked the Governor to complete them.